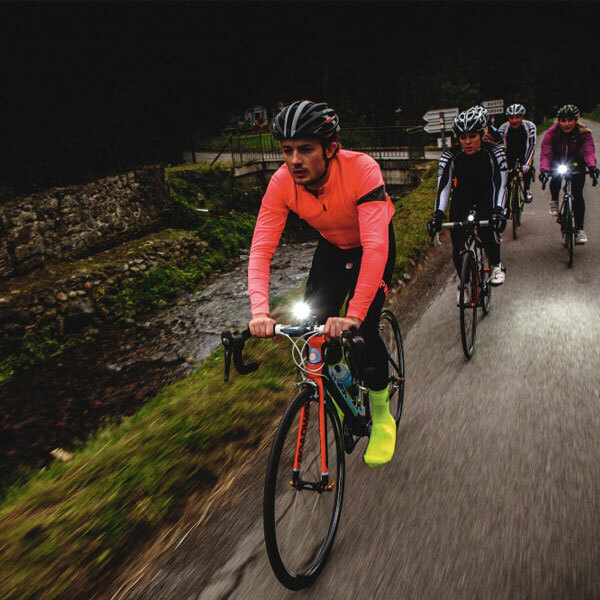 Winter is coming, it’s important to choose a high quality bike lights for us when riding in the dark. In many country, it’s a legal requirement to have a white light at the front and a red at the rear, such as Germany, Switzerland, the British commonwealth and so on. It’s very dangerous to ride without them. 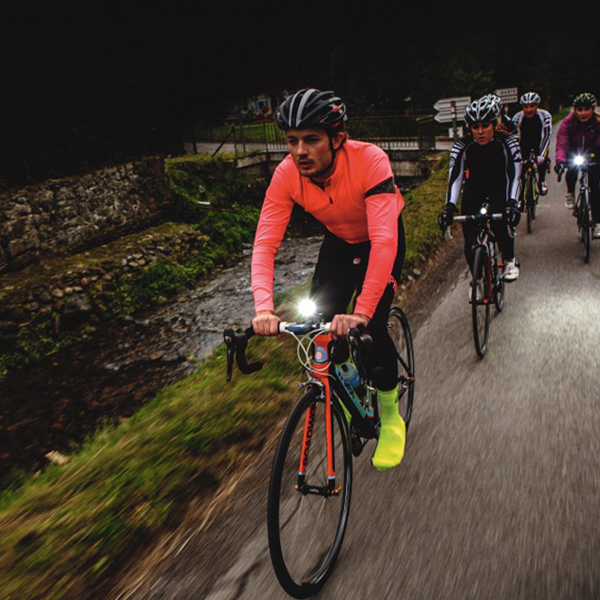 Most cyclists will regularly ride after dark in winter months, making bike lights an essential piece of kit. 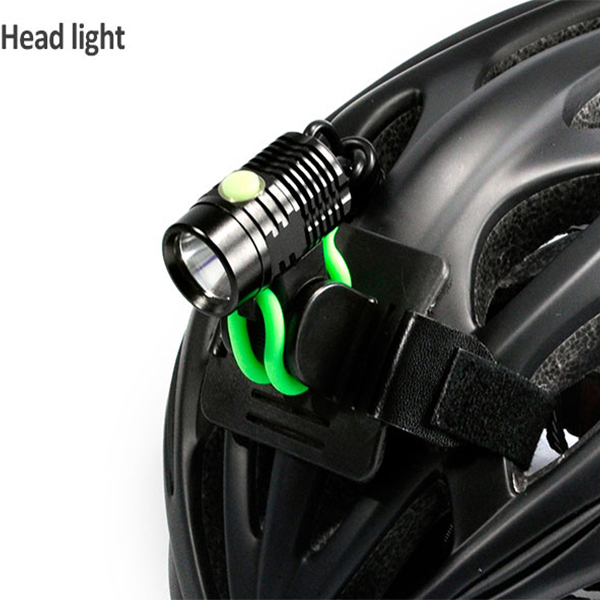 Next, let’s have a discuss on bike light set. 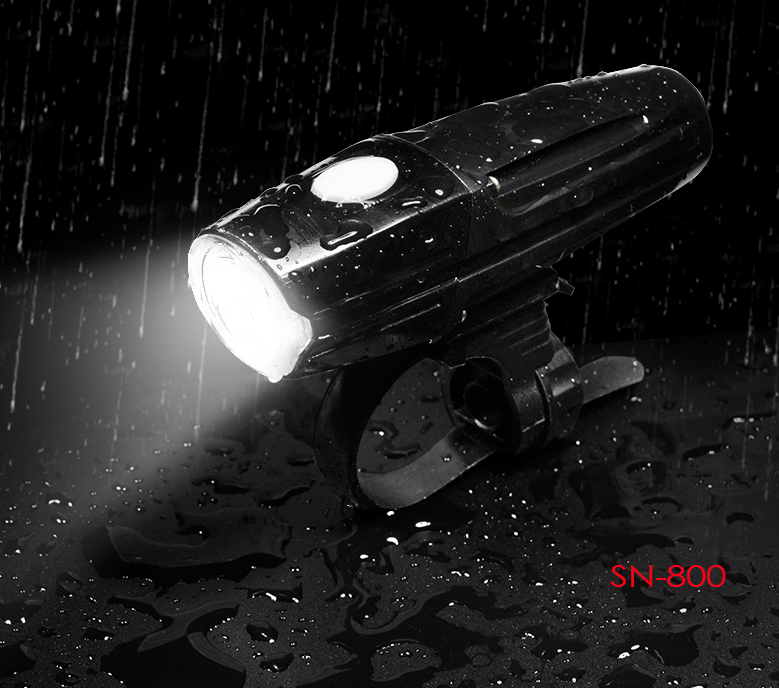 How to choose a bike front light? 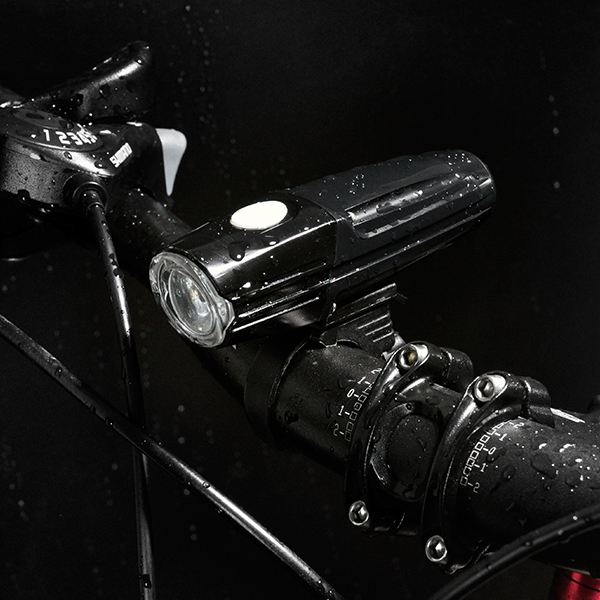 For night commutes or rides – especially on trails away from ambient light sources – a good headlight system is essential. Usually rechargeable bike headlights, which are higher in price but are brighter than the safety lights, can help you see road conditions in almost all conditions. How to choose a rear light? 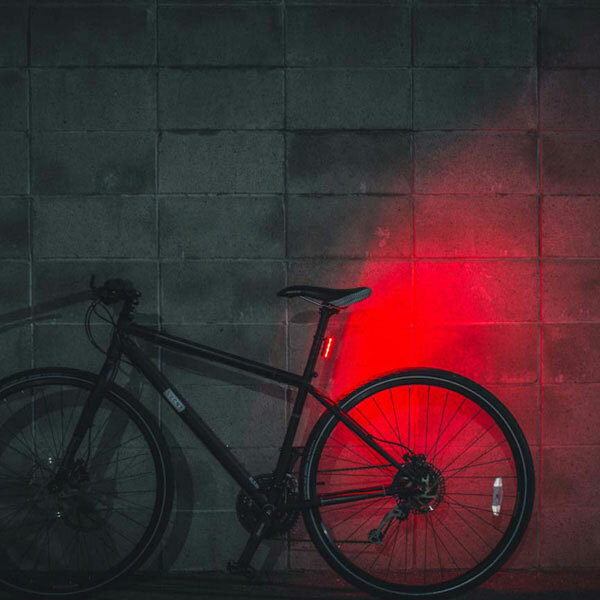 These lights help other drivers or pedestrians see you in dim light. The difference between the various safety lamps is mainly in the way they are installed, the number of light-emitting diodes (led), whether they can be recharged or whether they are used as disposable batteries. 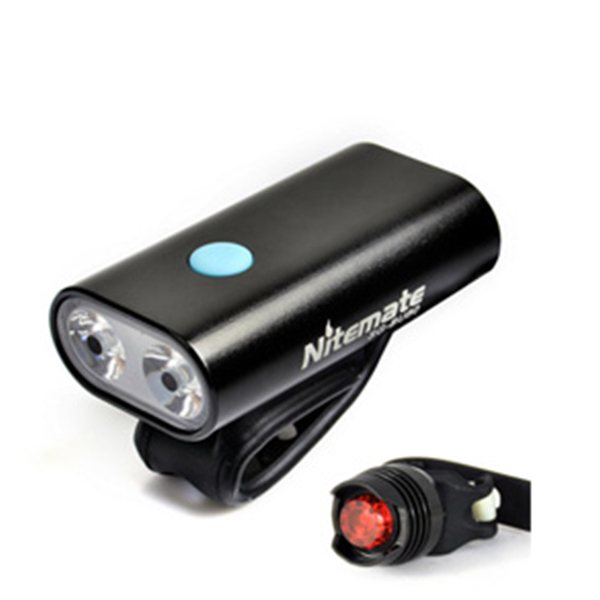 Choosing a high quality bike light set is very important for a wonderful cycling trip.